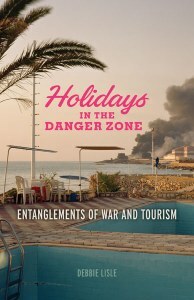 Debbie Lisle (2018) Holidays in the Danger Zone: Entanglements of War and Tourism, Minneapolis: University of Minnesota Press. 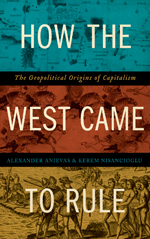 Alexander Anievas and Kerem Nisancioglu (2016) How the West Came to Rule: The Geopolitical Origins of Capitalism, London: Pluto Press. 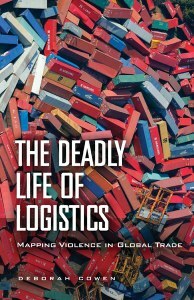 Deborah Cowen (2014) The Deadly Life of Logistics: Mapping Violence in Global Trade, Minneapolis, MN: University of Minnesota Press. 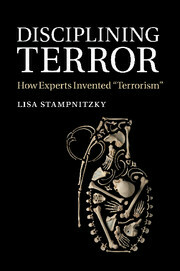 Lisa Stampnitzky (2014) Disciplining Terror. 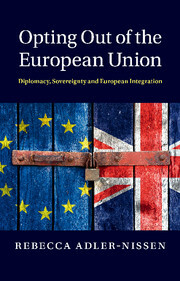 How Experts Invented Terrorism, Cambridge: Cambridge University Press. 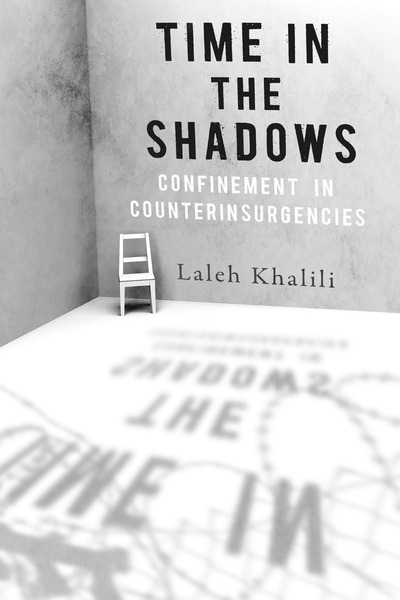 Laleh Khalili (2012) Time in the Shadows: Confinement in Counterinsurgencies, Stanford,: Stanford University Press. 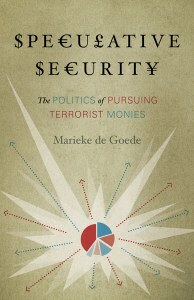 Marieke de Goede (2012) Speculative Security: The Politics of Pursuing Terrorist Monies, Minneapolis, MN: University of Minnesota Press. Iver Neumann and Ole Jacob Sending (2010) Governing Global Polity: Practice, Mentality, and Rationality, Minnesota, MN: The University of Michigan Press.